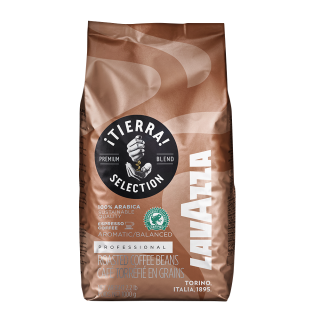 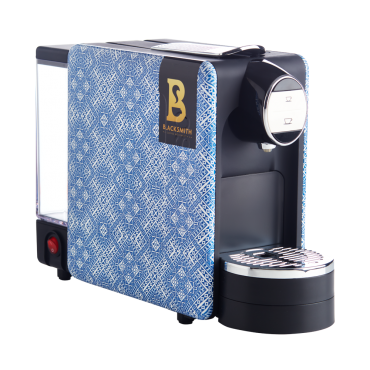 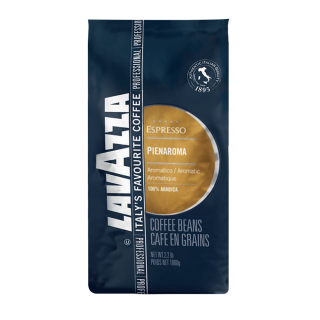 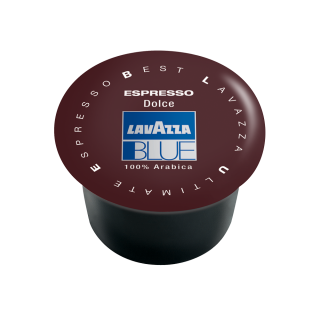 A selection of the best coffees from Brazil and Vietnam to give you a decaffeinated espresso from Lavazza with an intense and persistent taste.  Available in single dose portions of 7.2g of ground coffee. 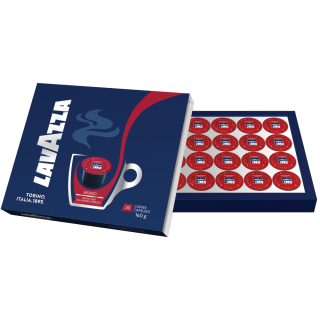 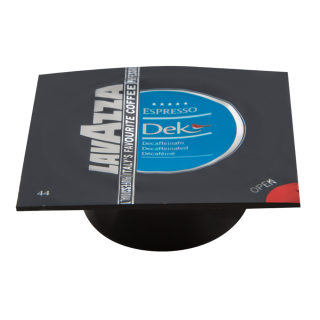 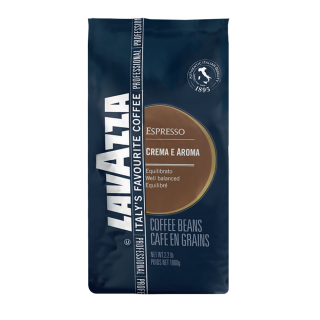 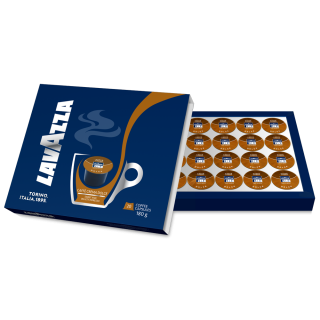 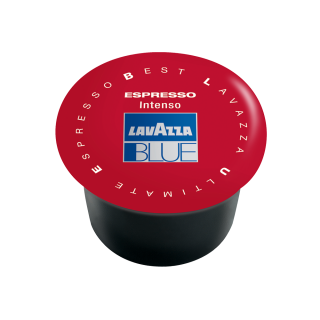 Lavazza, as the number one Italian espresso brand, delivers a mild and creamy espresso in Super Crema. 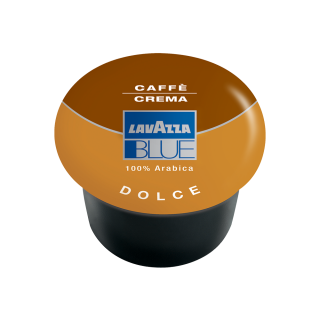 A blend of Arabica and Robusta with a sweet aroma, Super Crema has a velvety finish and an aroma of honey and almonds. 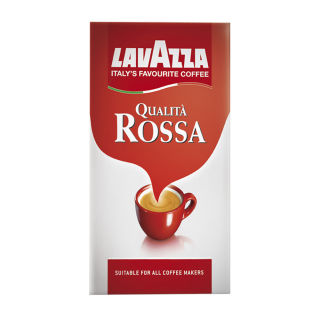 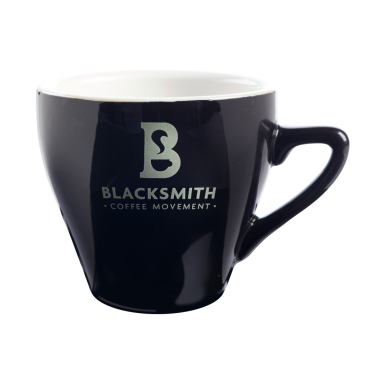 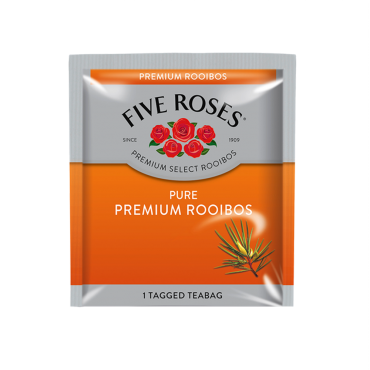 A full-bodied and creamy Arabica and Robusta blend with an intense flavour and a balanced aftertaste.